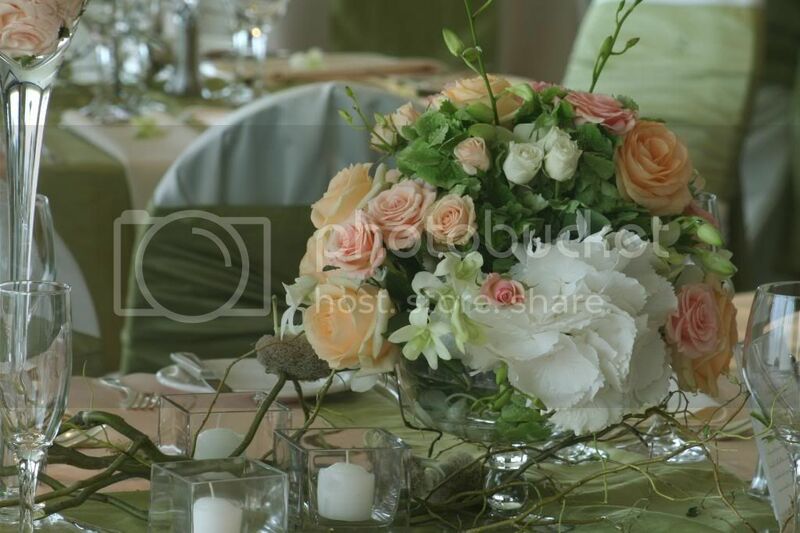 Held at the Capilano Golf & Country Club, Lauren & Chris' wedding was a elegant garden set affair. 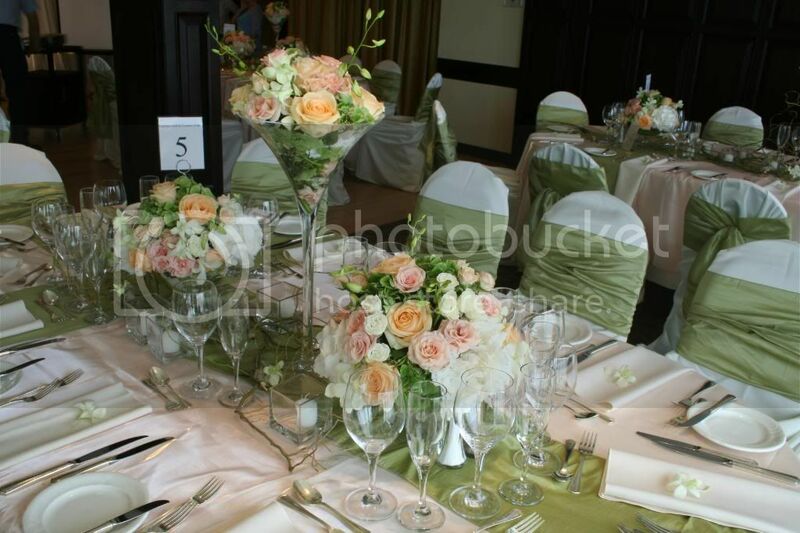 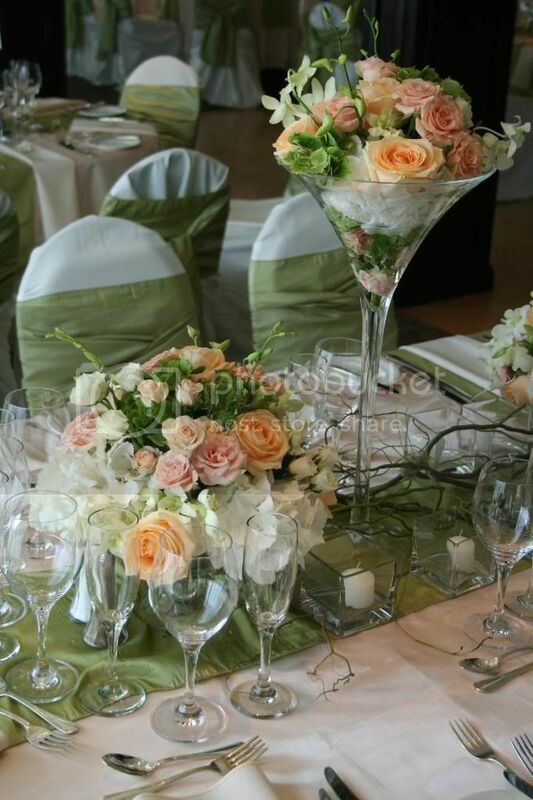 Soft pea greens's and peaches graced the tables which were adorned with fresh flowers to spare. 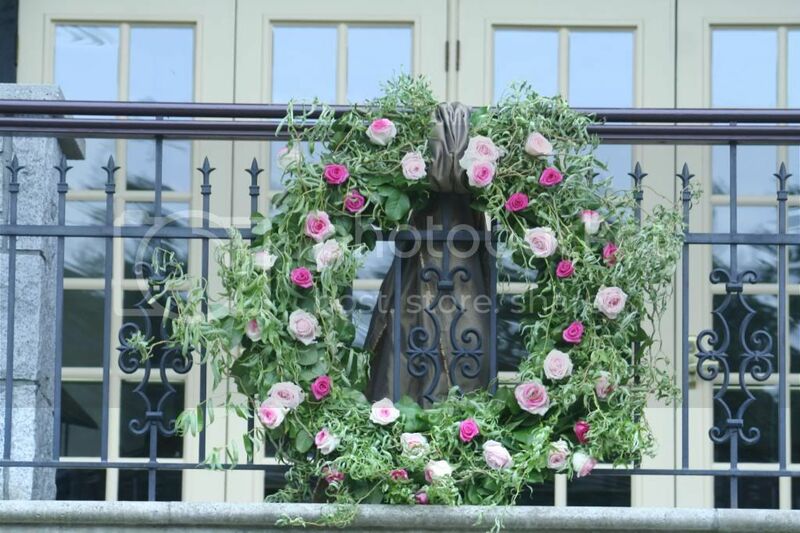 Every aspect of this wedding, down to the vavacious wreath the greeted guests as they drove up, was immaculate and done to perfection.